Heated Seats, Lane Keeping Assist, Smart Device Integration, Cross-Traffic Alert, Blind Spot Monitor, WiFi Hotspot, BURGUNDY VELVET METALLIC TINTED CLEAR... Aluminum Wheels, TRANSMISSION: 6-SPEED AUTOMATIC W/SEL... ENGINE: 3.7L TI-VCT V6, Back-Up Camera, Dual Zone A/C, Remote Engine Start, Satellite Radio, iPod/MP3 Input. Standard trim, Burgundy Velvet Metallic Tinted Clearcoat exterior and Cappuccino interior. Warranty 6 yrs/70k Miles - Drivetrain Warranty; CLICK ME! Back-Up Camera, Satellite Radio, iPod/MP3 Input, Heated Driver Seat, Remote Engine Start, Aluminum Wheels, Dual Zone A/C, WiFi Hotspot, Smart Device Integration, Lane Keeping Assist, Blind Spot Monitor, Cross-Traffic Alert, Heated Seats. MP3 Player, Onboard Communications System, Keyless Entry, Child Safety Locks, Steering Wheel Controls. BURGUNDY VELVET METALLIC TINTED CLEARCOAT, TRANSMISSION: 6-SPEED AUTOMATIC W/SELECTSHIFT paddle shifters (STD), ENGINE: 3.7L TI-VCT V6 (STD). 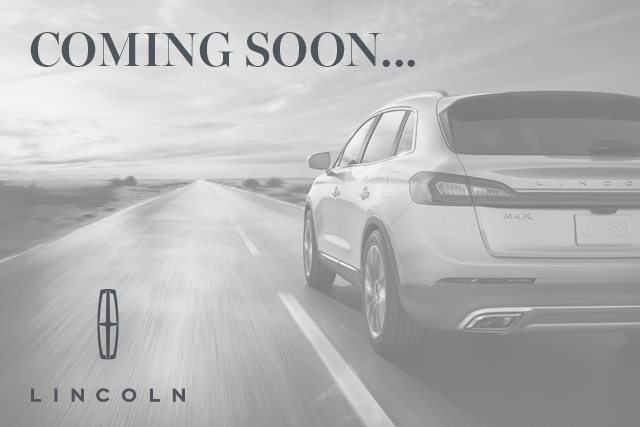 Lincoln Standard with Burgundy Velvet Metallic Tinted Clearcoat exterior and Cappuccino interior features a V6 Cylinder Engine with 305 HP at 6500 RPM*. Text me this ﻿﻿﻿﻿﻿﻿﻿﻿﻿﻿﻿﻿﻿﻿﻿﻿2019 Lincoln Continental from Lincoln of so I can look at it on the go!